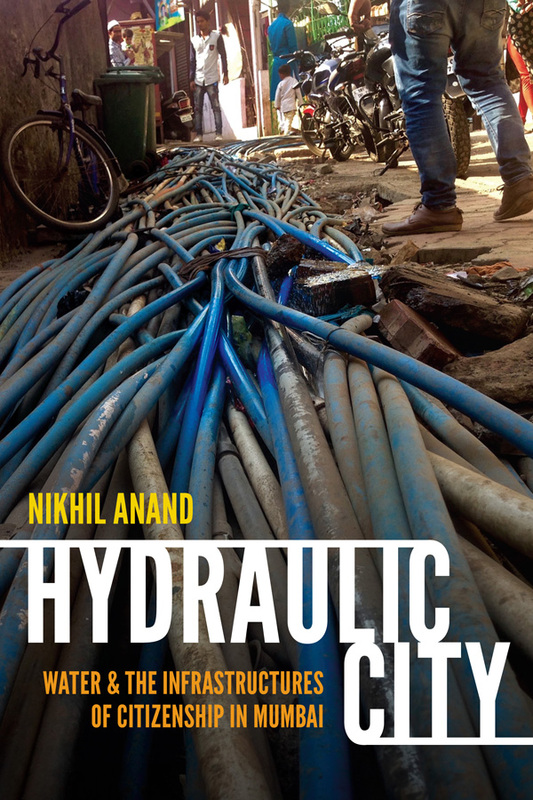 In Hydraulic City Nikhil Anand explores the politics of Mumbai's water infrastructure to demonstrate how citizenship emerges through the continuous efforts to control, maintain, and manage the city's water. 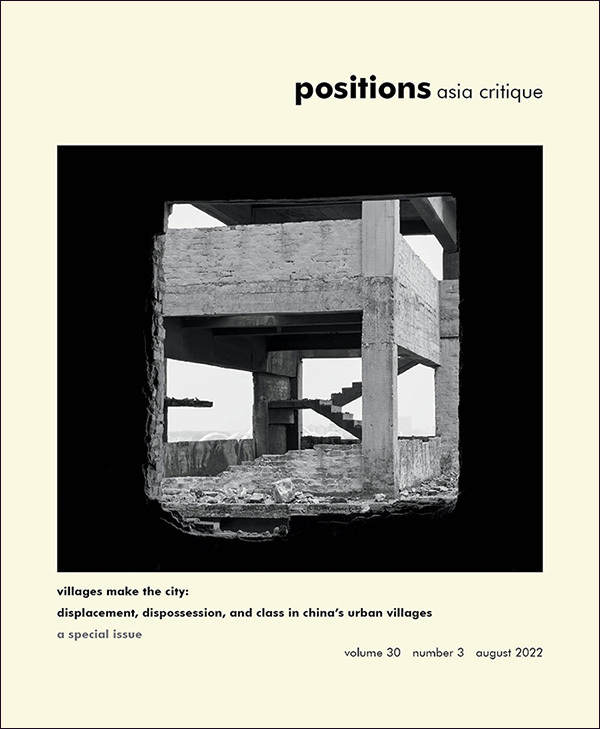 Through extensive ethnographic fieldwork in Mumbai's settlements, Anand found that Mumbai's water flows, not through a static collection of pipes and valves, but through a dynamic infrastructure built on the relations between residents, plumbers, politicians, engineers, and the 3,000 miles of pipe that bind them. 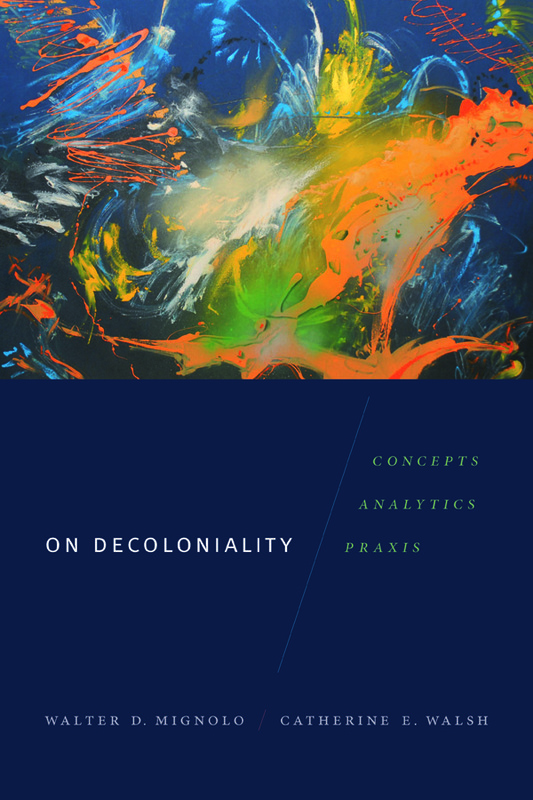 In addition to distributing water, the public water network often reinforces social identities and the exclusion of marginalized groups, as only those actively recognized by city agencies receive legitimate water services. 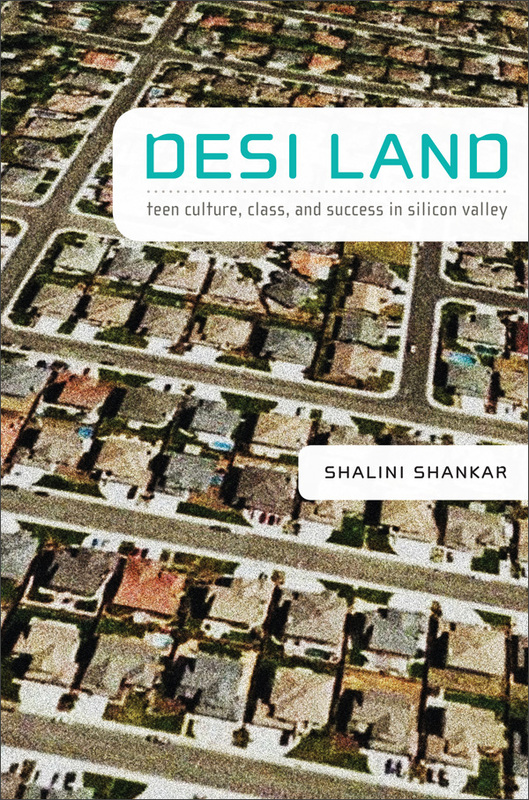 This form of recognition—what Anand calls "hydraulic citizenship"—is incremental, intermittent, and reversible. It provides residents an important access point through which they can make demands on the state for other public services such as sanitation and education. 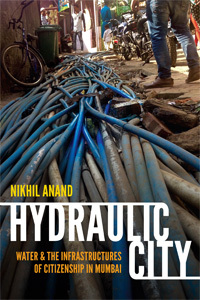 Tying the ways Mumbai's poorer residents are seen by the state to their historic, political, and material relations with water pipes, the book highlights the critical role infrastructures play in consolidating civic and social belonging in the city.